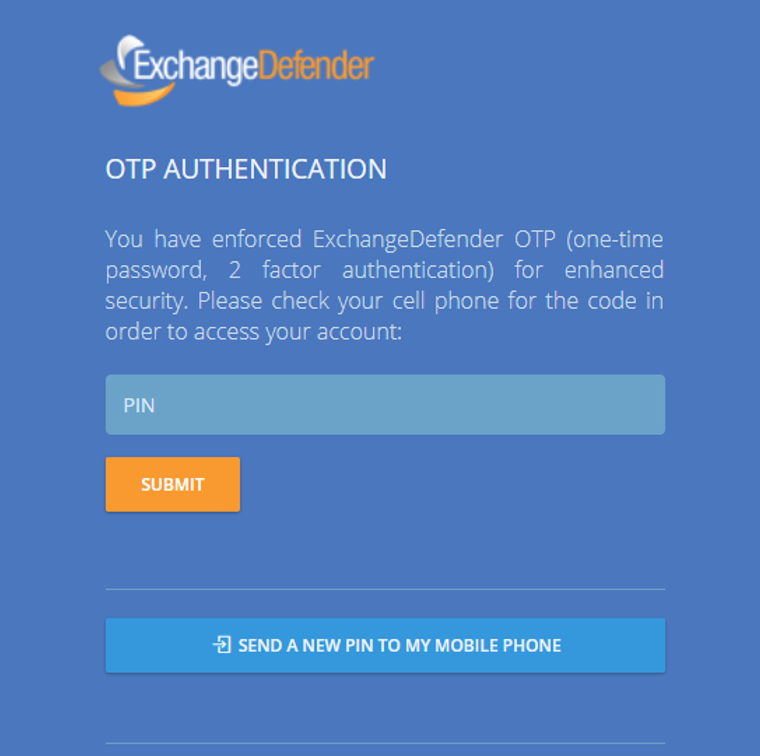 ExchangeDefender Pro is proud to announce the launch of a free 2 factor authentication / one time password service that will help our users better protect their ExchangeDefender accounts. 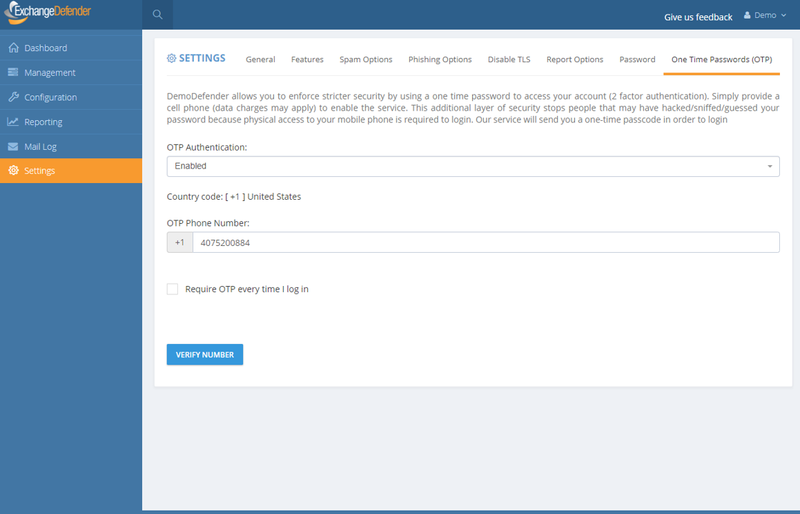 Most people use the same password everywhere and if your password is compromised anyone can login from anywhere – what 2FA/OTP service enables you to do is use your cell phone as a secondary ID check. When you login to ExchangeDefender, the system will immediately text you a 4 digit PIN to your cell phone. This way even if someone were to guess or steal your password, they will not be able to login without having access to your cell phone as well. As we blogged about implementing advanced password security, plain text passwords are a thing of the past and the whole universe is moving towards having that additional layer of security to make sure unauthorized changes aren’t being made. This is why we are making ExchangeDefender 2FA/OTP free for ExchangeDefender Pro and it works at all three levels – Service Provider, Domain administrator (domain.com login) and individual end user accounts at https://admin.exchangedefender.com. 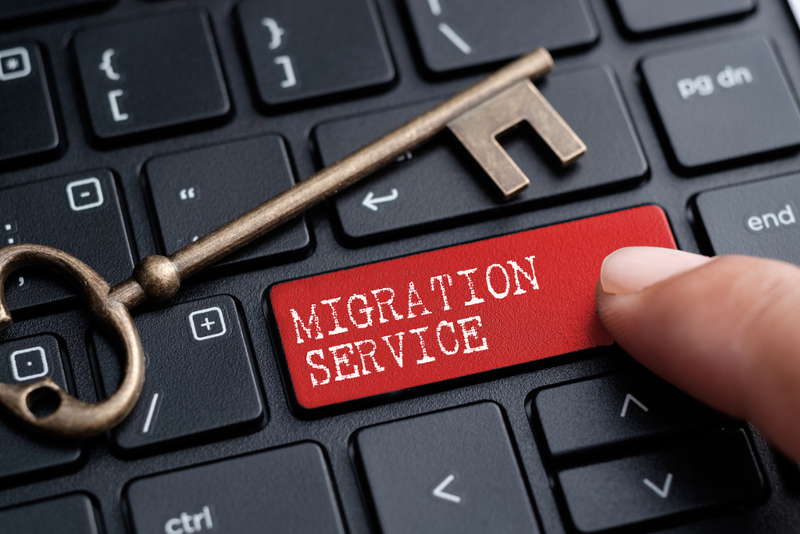 Once you’ve authenticated with a PIN on the top level you will not need to re-authenticate in order to manage and support your MSP clients or the end users so by all means enable it for everyone. We hope you enjoy this feature and start relying on it, don’t worry this is no bait and switch, we do not intend to start charging for it down the road – it’s all about improving security and keeping our clients protected. It’s just what we do! ExchangeDefender now protects you from malicious subscriptions to newsletters and emails you never opted into through “Subscription (Newsletter) Bomb Protection” available at admin.exchangedefender.com. 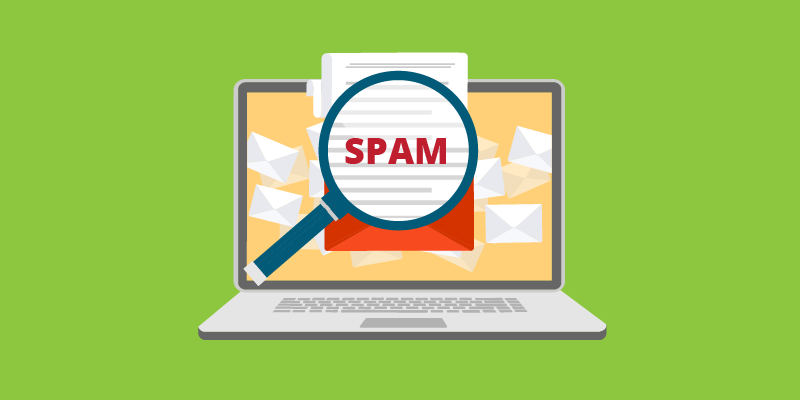 By enabling the feature all newsletter “CAN-SPAM” “legitimate sender” content that you don’t want in your mailbox will automatically be filtered out as SureSPAM by ExchangeDefender. 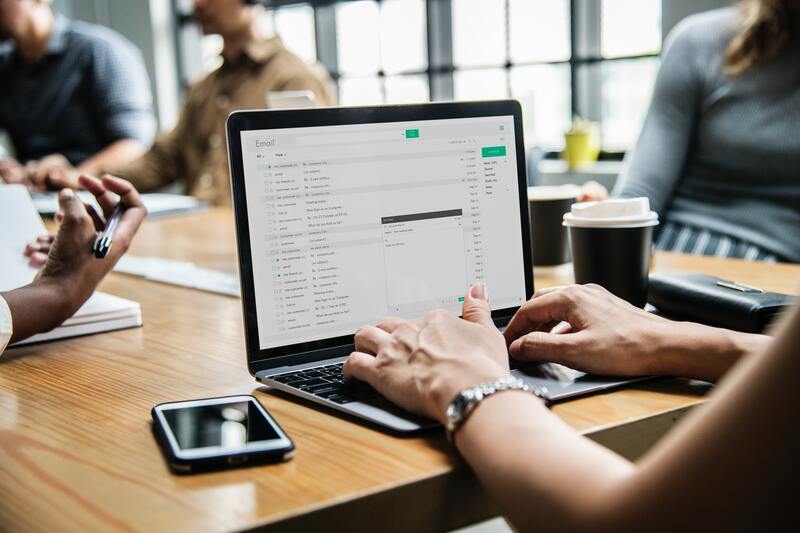 Hackers are currently exploiting security issues in newsletter software that allows them to add your email address to a mailing list without validation. If you’ve signed up for anything recently you know that you’re generally sent a confirmation email to validate you own the email address — well, hackers have found a way to add your email to the list without that step. 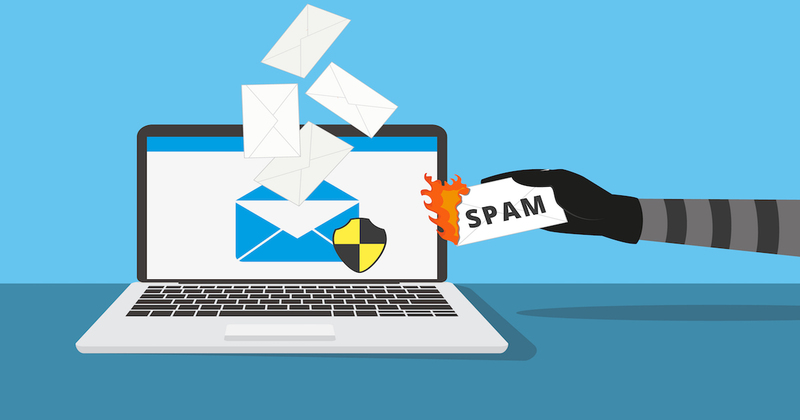 Repeated thousands of times, it gives hackers a way to blow up your mailbox through a broadcast storm by otherwise legitimate senders who cannot tell your email address from thousands of others on their mailing list. 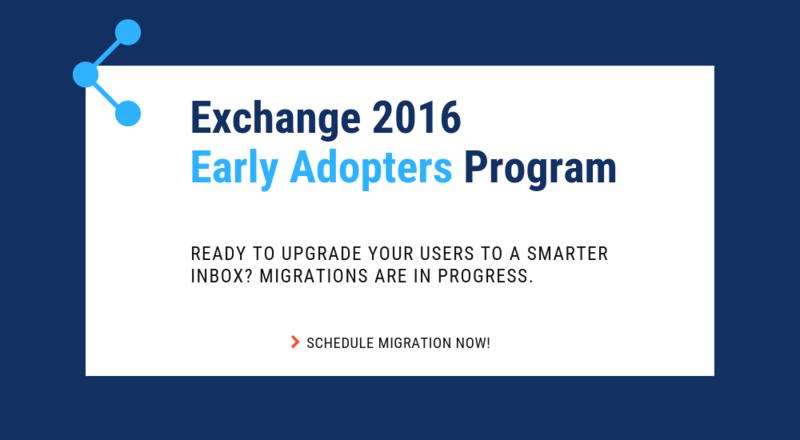 ExchangeDefender already has a built-in newsletter management software (where you can have all of your newsletters skip your inbox and be available for reading online). We can effectively quarantine all the newsletters for you and allow you to read them online without them hitting your inbox and putting you over the quota. With the Subscription Bomb protection we go an extra step and outright classify these newsletters you haven’t subscribed to as SureSPAM. 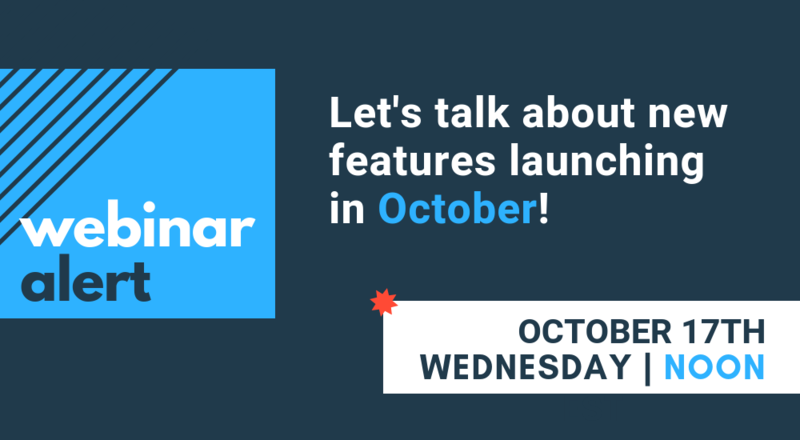 You can still access them but they won’t bother you or damage your Inbox or productivity. Enabled: Protection is turned on and any newsletter will be flagged as SureSPAM. We do not recommend this option as it will catch all newsletters, whether you’ve subscribed to them or not. Disabled: No protection. This is the default setting at the moment for all domains. Whitelisted: Protection from newsletters but whitelisted ones will still get through. This allows you to have the best of both worlds: protection from newsletters you didn’t subscribe to but newsletters you want and have whitelisted will still come through. On January 1, 2019 this will be the default setting. 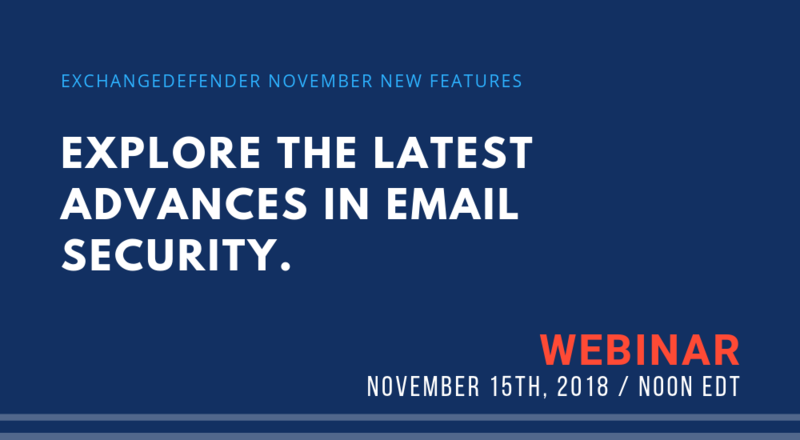 ExchangeDefender can now protect you from SPAM being generated by legitimate newsletter and subscription providers – if someone steals your identity (your email address, name, etc) they can subscribe you to newsletters without your knowledge or permission. Because the sending and management of these lists is automated, hackers can get an innocent third party to send you thousands of newsletters to clog up your inbox, make you wait for your email to download, and just make your email experience miserable. 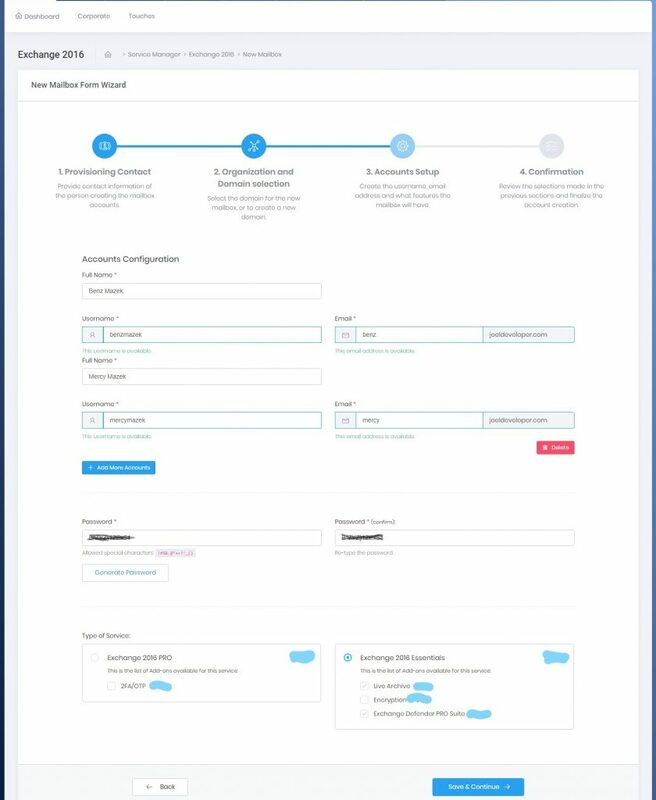 ExchangeDefender can detect newsletters and “legitimate marketing emails” with unsubscribe or newsletter control keywords and automatically filter it out from you. 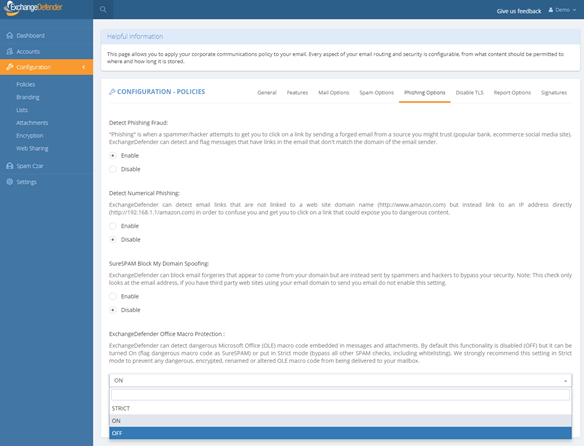 Messages aren’t gone, you can still access them through admin.exchangedefender.com in realtime and on demand, but your Inbox will stay clean. ExchangeDefender now includes advanced protection from dangerous Microsoft Office macro code (OLE). Since usage of Office macro code is very limited (and seldom moved via email) it’s almost universally used as an attack vector by hackers who send malicious macro code embedded in Microsoft Office documents that target vulnerabilities in Outlook, Word, Excel, Powerpoint, and more. Specifically, our service scans the following attachments for the presence of dangerous, encrypted, malformed, malicious, or suspicious code: doc,dot,pot,ppa,pps,ppt,sldm,xl,xla,xls,xlt,xslb,docm,dotm,ppam,potm,ppst,ppsm,pptm,sldm,xlm,xlam,xlsb,xlsm, and xltm. If we detect something suspicious or dangerous the message will not be destroyed or quarantined (as is the case with virus or infected attachments) – rather we just filter it to SureSPAM. We will start strictly enforcing macro protection on January 1, 2019. 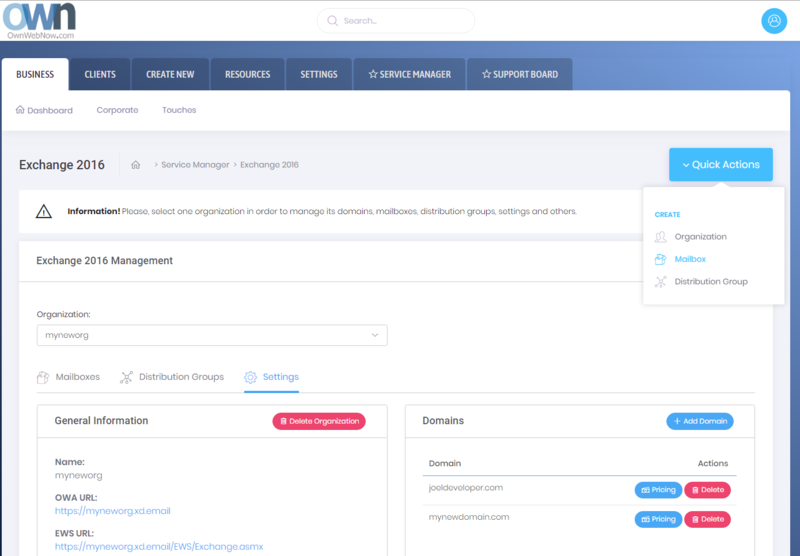 However, the feature is available now and can be enabled at any time by going to https://admin.exchangedefender.com and logging in as a domain administrator (if you don’t see the setting, you aren’t logging in with your domain account but your personal or service provider account). Click on Configuration > Policies > Phishing Options. ExchangeDefender recommends this setting be configured as Strict in order to protect from spoofing where clients own domain or vendor (that doesn’t have SPF/DKIM implemented) address is used to deliver a dangerous attachment. Using “Strict” setting bypasses whitelist checks so if the message contains dangerous content it will automatically go into SureSPAM even if the domain is whitelisted. What do I tell the users? First, set the setting to Strict. Then, adjust the date in the message below and make sure SureSPAM settings are set to Quarantine.